When will be World Series next episode air date? Is World Series renewed or cancelled? Where to countdown World Series air dates? Is World Series worth watching? The World Series is the annual championship series of Major League Baseball (MLB) in North America, contested since 1903 between the American League (AL) champion team and the National League (NL) champion team. Prior to 1969, the team with the best regular season win-loss record in each league automatically advanced to the World Series; since then each league has conducted a championship series (ALCS and NLCS) preceding the World Series to determine which teams will advance. As of 2015, the World Series has been contested 111 times, with the AL winning 64 and the NL winning 47. The winner of the World Series championship is determined through a best-of-seven playoff, and the winning team is awarded the Commissioner's Trophy. 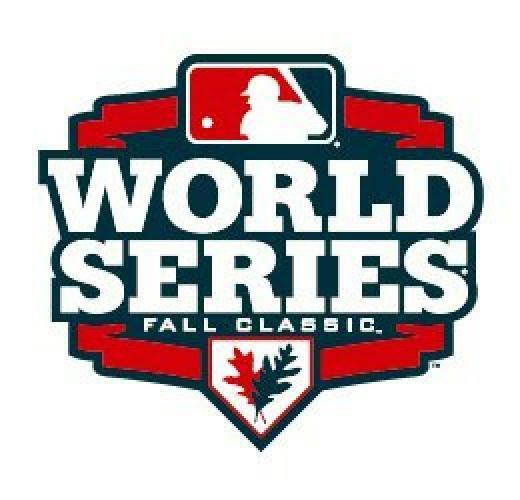 As the series is played in October (and occasionally November), during the autumn season in North America, it is often referred to as the Fall Classic. World Series next episode air date provides TVMaze for you. EpisoDate.com is your TV show guide to Countdown World Series Episode Air Dates and to stay in touch with World Series next episode Air Date and your others favorite TV Shows. Add the shows you like to a "Watchlist" and let the site take it from there.